Patrick Davis is a man with troubles. First his Hollywood dreams crumble and then his storybook marriage hits a snag. 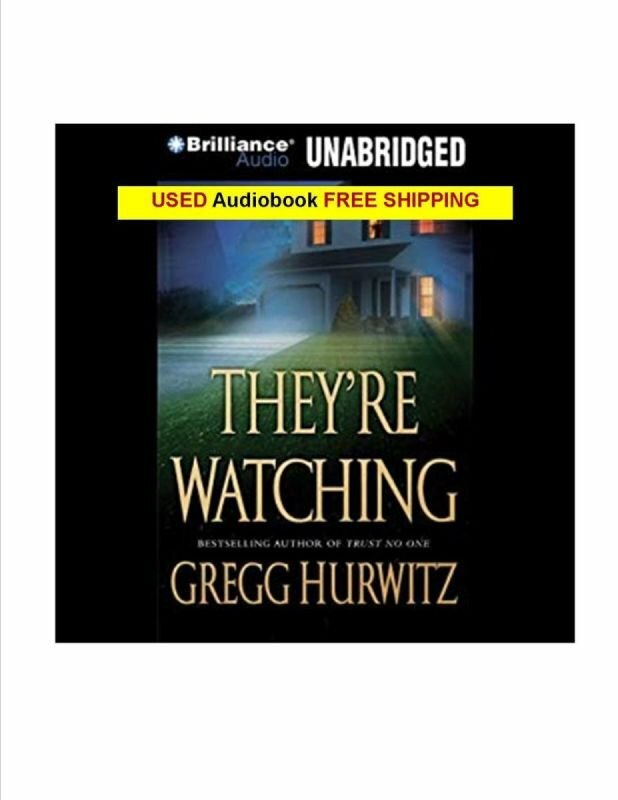 Now, DVDs start being delivered to his house—DVDs which show that someone is watching him and his wife, that the two of them are being stalked and recorded by cameras hidden in their house. Then the e-mails start, and someone offers to fix everything, to take the mess his life has become and make it all right. Patrick figures it's the offer of a lifetime. But Patrick couldn't be more wrong. With every step he falls deeper into a web of intrigue that threatens everything he values in this world. Before he knows it, he's in and in deep—and his only escape is to outwit and outplay his unseen opponents at their own game.